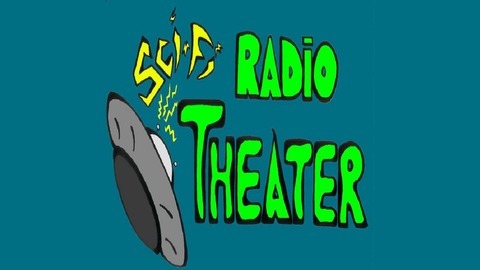 Sci-Fi Radio Theater brings original science fiction, horror and fantasy radio plays to the internet. 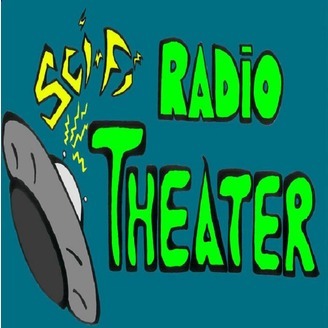 Our group of writers, actors, directors and audio engineers produce high quality science fiction and genre stories that are availalbe to listen to as a free podcast. Check us out in the iTunes store.